Whether you're an adventurer, history buff, fine cuisine and wine enthusiast, or just like to kick back and relax on the beach, we have a holiday for you! 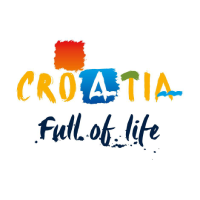 We are ADRIATIC TRAVEL - your Croatian travel specialists. 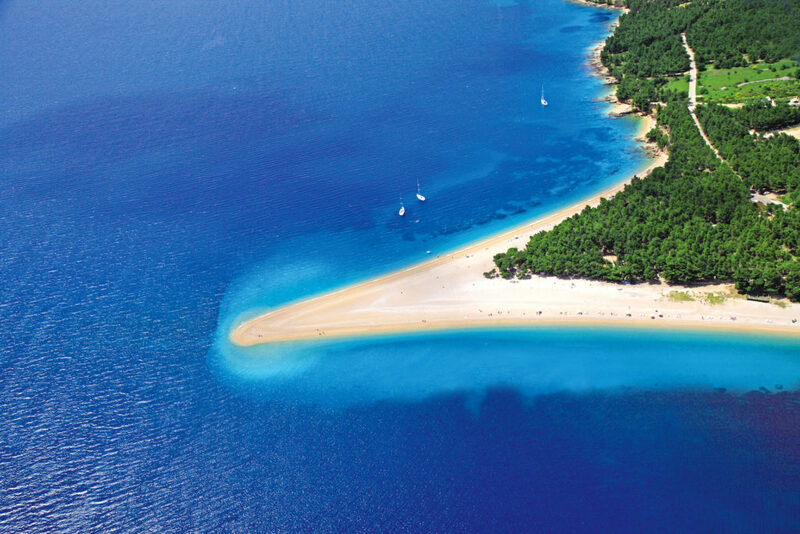 Come explore our unique country and witness why Croatia is said to be "The Mediterranean is it once was". 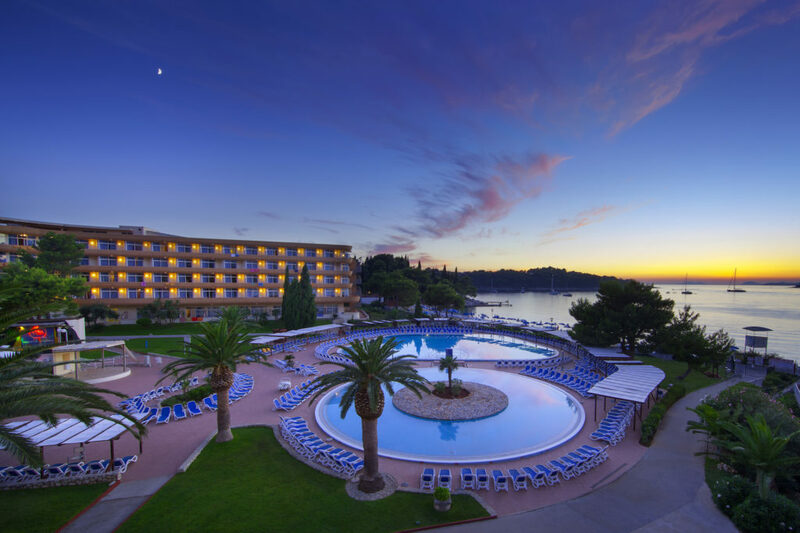 Most wanted hotels on the Adriatic coast are just a part of our portfolio. 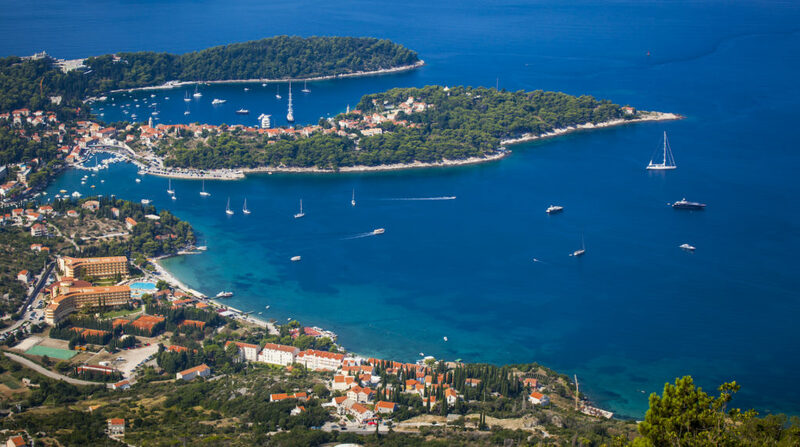 However, if you are looking to get away from the crowd and are looking for some privacy, we can offer destination-specific villas with swimming pool, restored stone houses typical for Croatian architecture and more. Luxury, high class private and group transfers available. English speaking, customer service oriented staff is here to answer your questions and provide a pleasant journey from point A to your destination. Mid-size, full size, you name it, we have it. Full coverage included. Minivan and luxury sedan with English speaking driver also available. Contact us for more detail. "Neven and Nada were the most incredible hosts. We had a time of our lives, and will be coming back again soon." 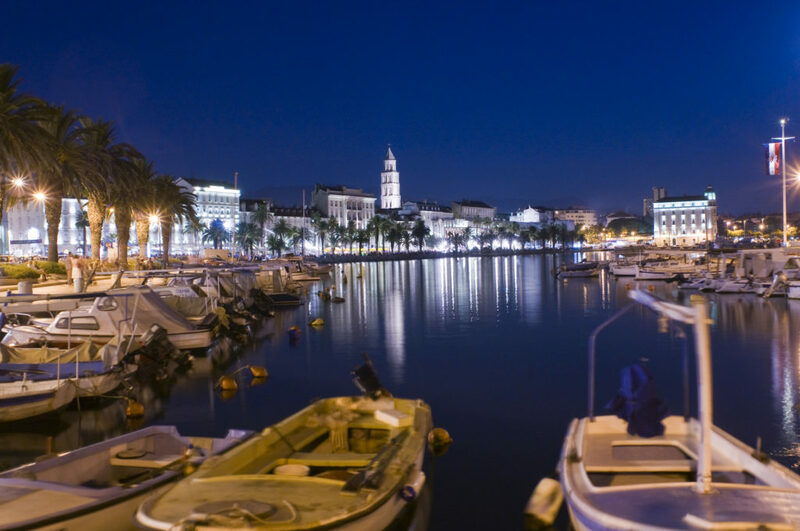 "Croatia was a true revelation for us. 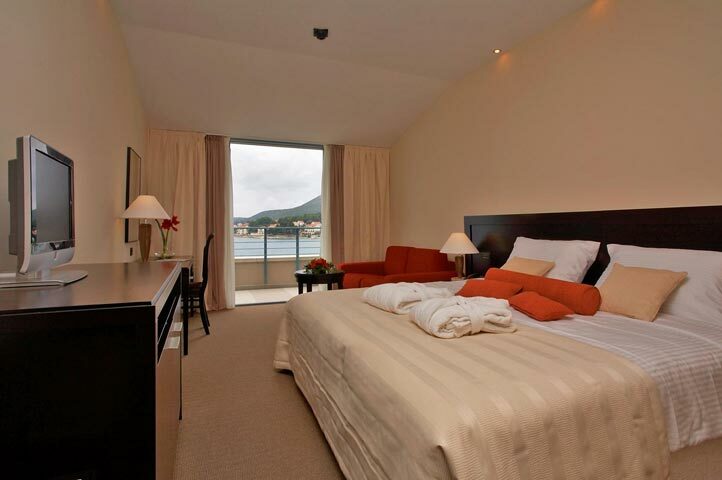 Adriatic Travel played a big role in discovering that." Let us help create your memories.